Coul Cottage is located in Strathconon about 3½ miles to the west of the Coul fishings. 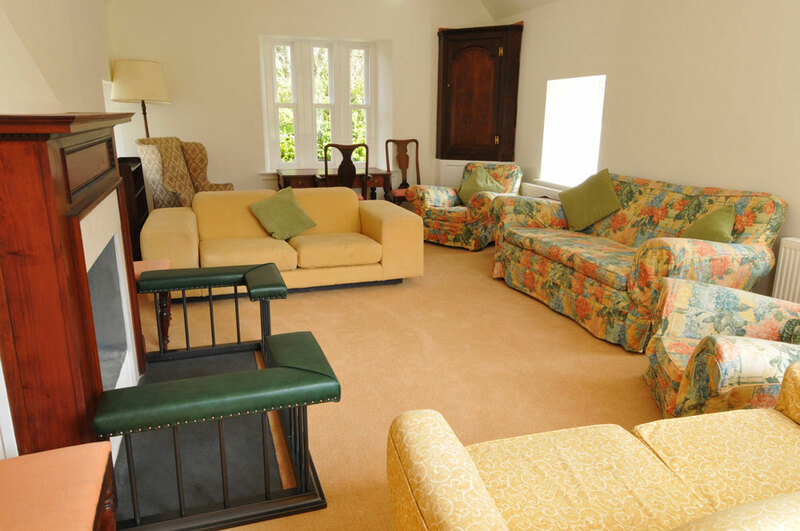 It is a large cottage recently renovated and refurbished by the owner to provide luxury accommodation for fishing parties, sleeping up to 12 guests in 7 bedrooms. 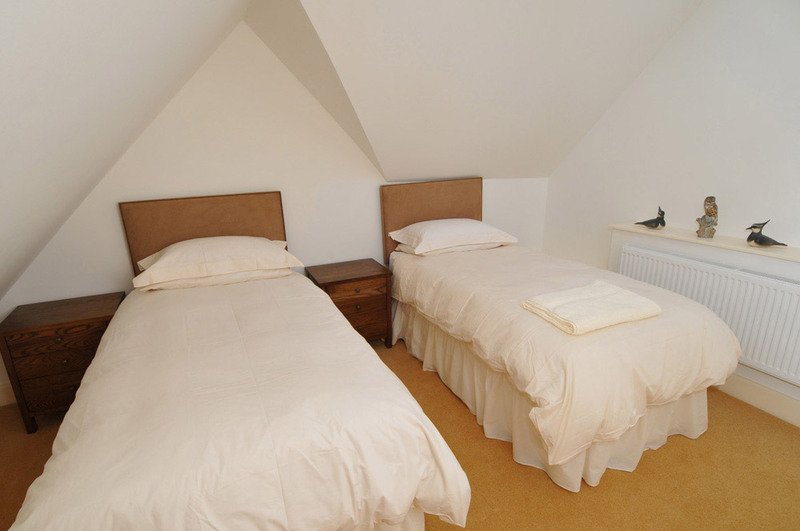 Each bedroom has a choice of either a six foot double or three foot twin beds. All the bathrooms feature roll top baths and showers, marble tiling to walls and floors, and there is a 300 litre pressurized hot water system. 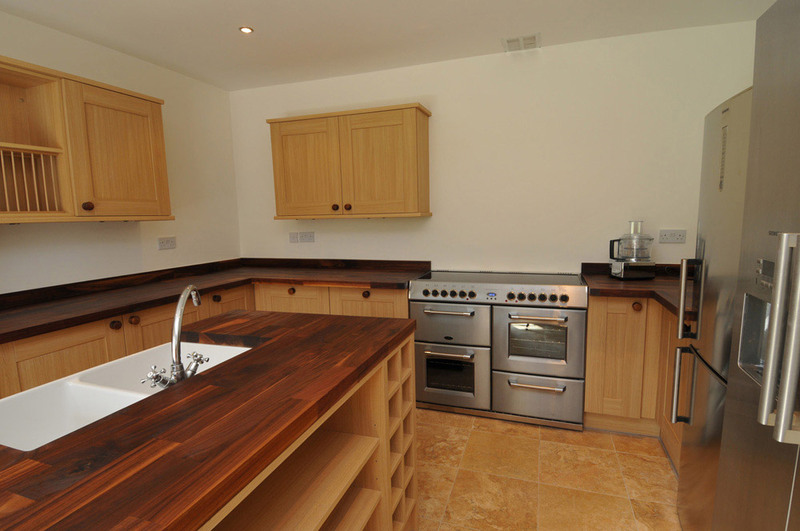 The kitchen is brand new with walnut work surfaces and stone floors, the latest range cooker and a huge American fridge freezer. 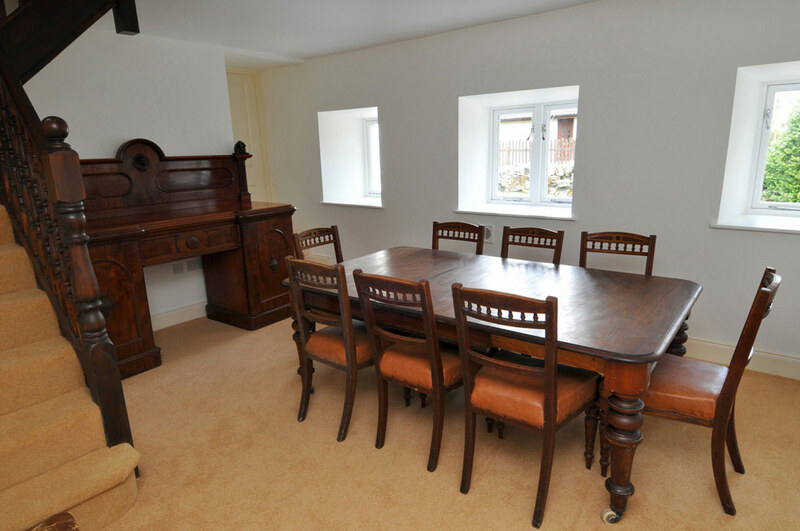 The sitting room has a big picture window looking out into the mountains in the south, and plenty of sofas for relaxing round the large log fireplace. 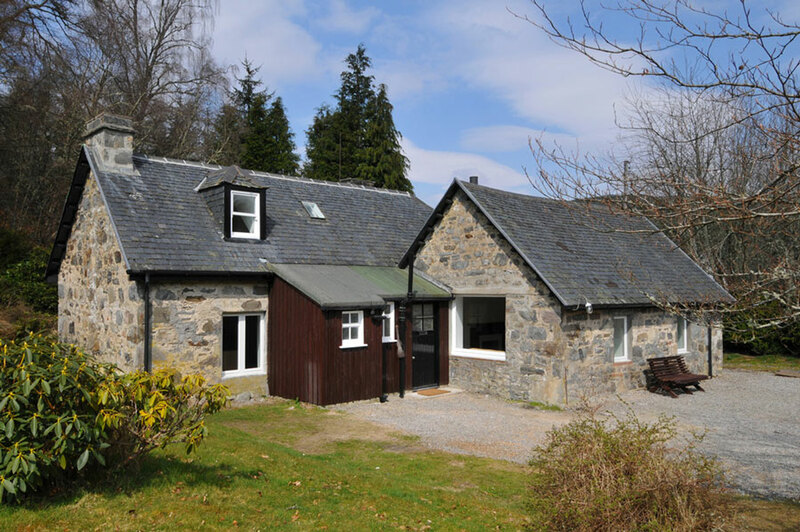 Set in its own 1½ acre garden with fabulous views Coul Cottage is an ideal location for exploring the northern Highlands. There are great opportunities for enjoying the outdoors and in addition to the fishing, shooting and stalking can also be arranged in the surrounding area. 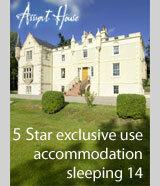 Coul Cottage can be rented on a self-catering or catered basis. 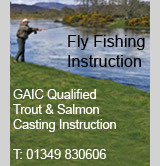 When the cottage is not let with salmon fishing on the Coul beats, it is available for separate let.